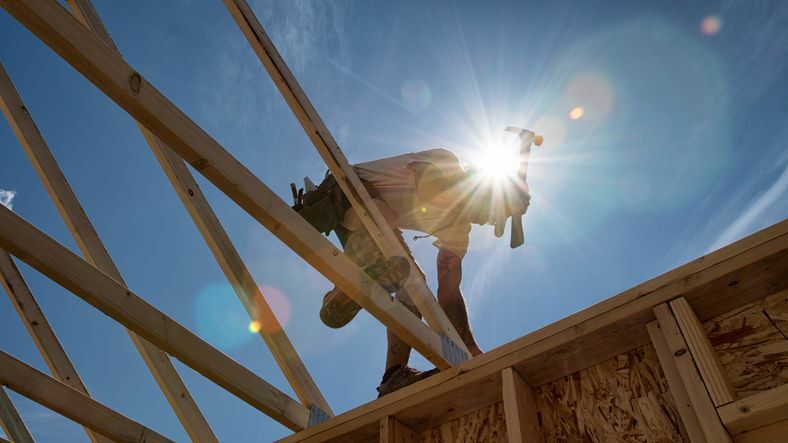 The Oregon Contractor Construction Board (CCB) has released a ‘Buyer Beware’ list of unlicensed contractors who take payment then do little, poor work or no work at all. Contractors on the list owe customers or the state of Oregon money. The CCB is hoping the list will deter people from hiring these builders and discourage them from using unlicensed individuals at all. One Contractor owes the CCB $100,000 for working as a bricklayer without a license and failing to do any of the work he was hired to do. A husband and wife team made the list for performing substandard flooring installs without a license. The most accurate way to check the status of an Oregon contractor is by using contractor numbers through the CCB website. Contractors can also be searched by all or part of their business name or their last name. Consumers who are having issues contacting their contractor should begin documenting their attempts in case there is a need to take the contractor to court. The police, licensing bureau, and Better Business Bureau should be contacted about any stolen goods, money, or beneath code work. Oregon contractors must renew their licenses every two years by obtaining state required continuing education and completing a renewal process through the state. Oregon contractors will lose their license if they fail to renew or follow through on promised work performed to standards. This entry was posted in Construction and tagged Oregon Contractors.